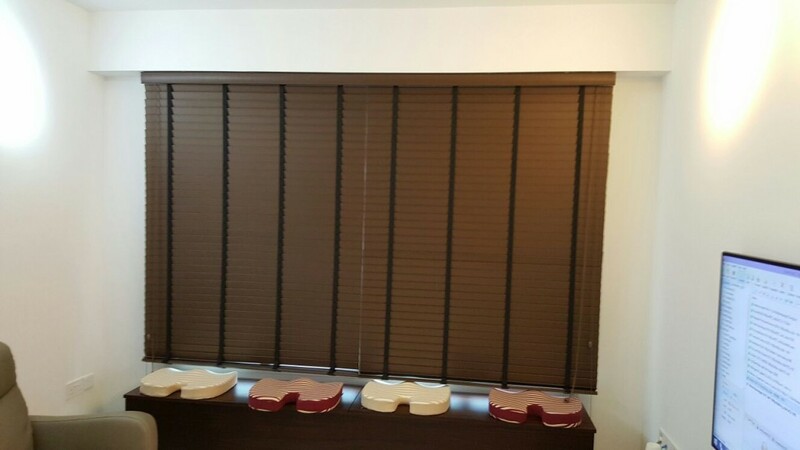 Supply and install the designed roller blinds for the bedrooms with timber blinds installed in the living area. And we got a picture of Timber Blinds & Roller Blinds Project that we installed. Perfect measurement to be able to fit within bay window as well as placing the cushion on the bay window. Classic and pretty works.